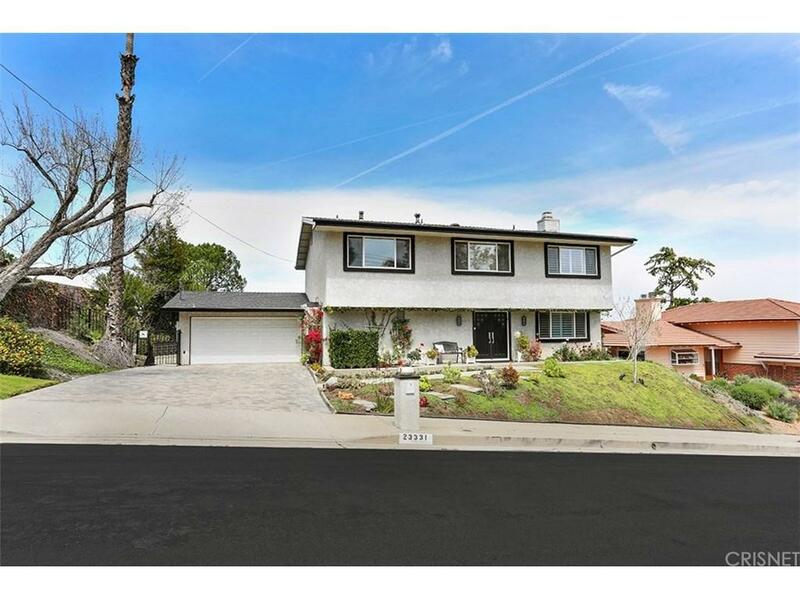 BOM...Sensational panoramic valley views on towering street-to-street hilltop lot in ?Lawrent Hills Estates.? 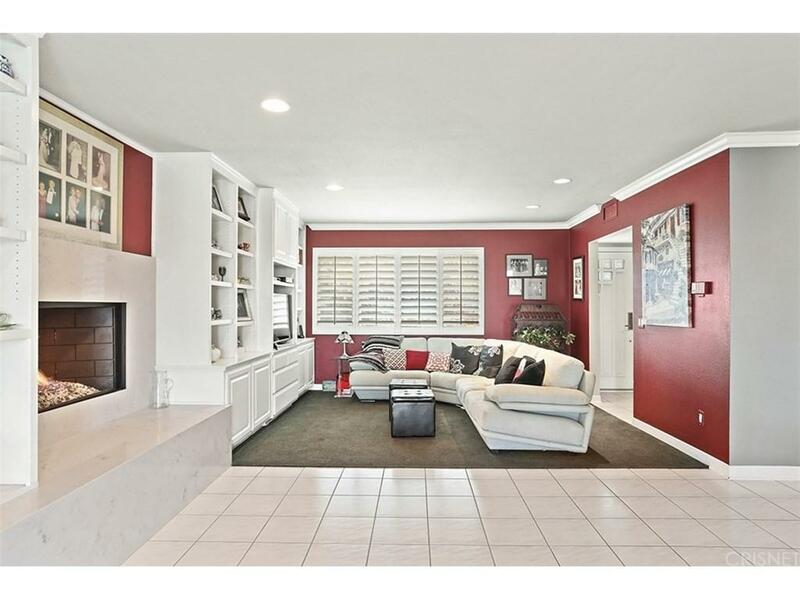 This two story Jerry Lawrence pool home boasts 5 bedrooms 2.5 baths with upgrades throughout. 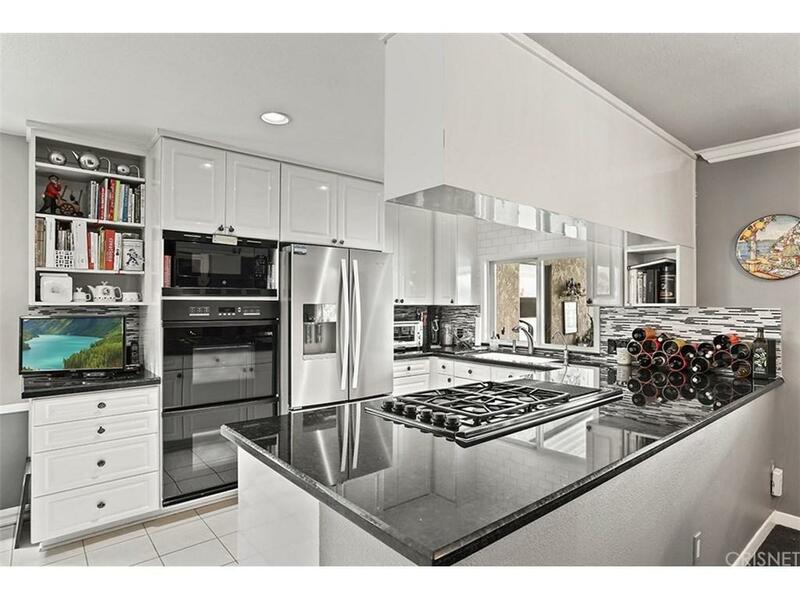 The entertainers kitchen showcases granite counter tops, cooktop range, and double wall oven. Kitchen opens to engaging formal dining room. Living room flaunts floor-to-ceiling built in shelving, beautiful quartz cased fireplace, and wet bar. All bedrooms upstairs, each with their own unique window view. Tranquil master-suite with newly remodeled bathroom. Impressive covered patio and expansive backyard viewing deck. Close proximity to schools/shopping/fine dining. El Camino Real Charter/Hale Charter Academy. Priced to move, show w/ confidence. Listing provided courtesy of Kenton Kruger DRE#01829277 of Compass.